If you like us or leave us a review on Yelp, Google, or Facebook you will get 5% off any service! Must present this coupon. Not valid with any other offer or prior purchase. Only valid for services. 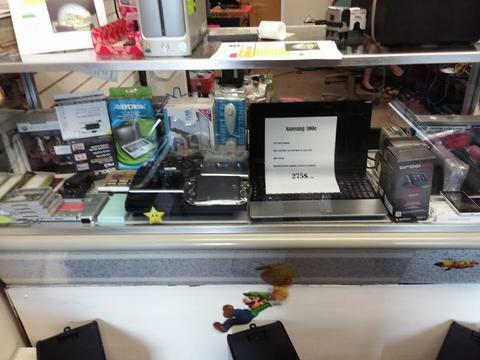 We repair game consoles, computers, and most tech! Websites, too! 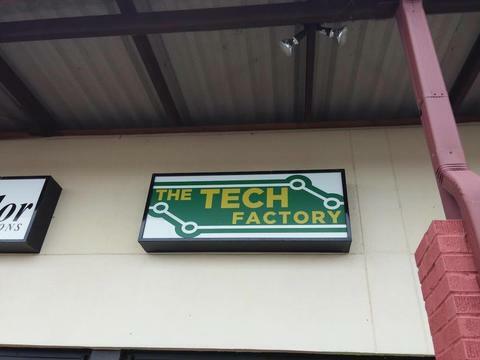 At The Tech Factory, we have been in the business of technology for many years, advancing our skills with the fast paced advancement of the market. Whether it's game consoles, tablets, phones, personal computers, internet support, website creation, or software development, we have a staff that can assist you. 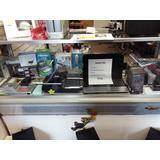 Come in and talk to any of our knowledgeable technicians about any questions you might have. 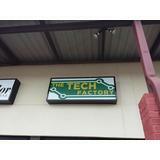 Visit us online today at www.technologyfact.com for more information. Had an emergency with my PC - Tech Factory started working on it immediately and promised to have it ready ASAP. The staff is very friendly, helpful and knowledgeable.I have used them several times before and always the same service. I have had Ray and his team repair PCs for years. They are so good that even though I am in NJ I send my equipment to TX to make sure it is done right. Friendly expert service at very reasonable prices. Now they also do game repairs! I've been using Ray's hardware, software, programming and data recovery services for over 30 years and he's proven to be both timely and proficient.I've always been more than satisfied with high quality professional services performed by him and his team and the better than reasonable pricing.